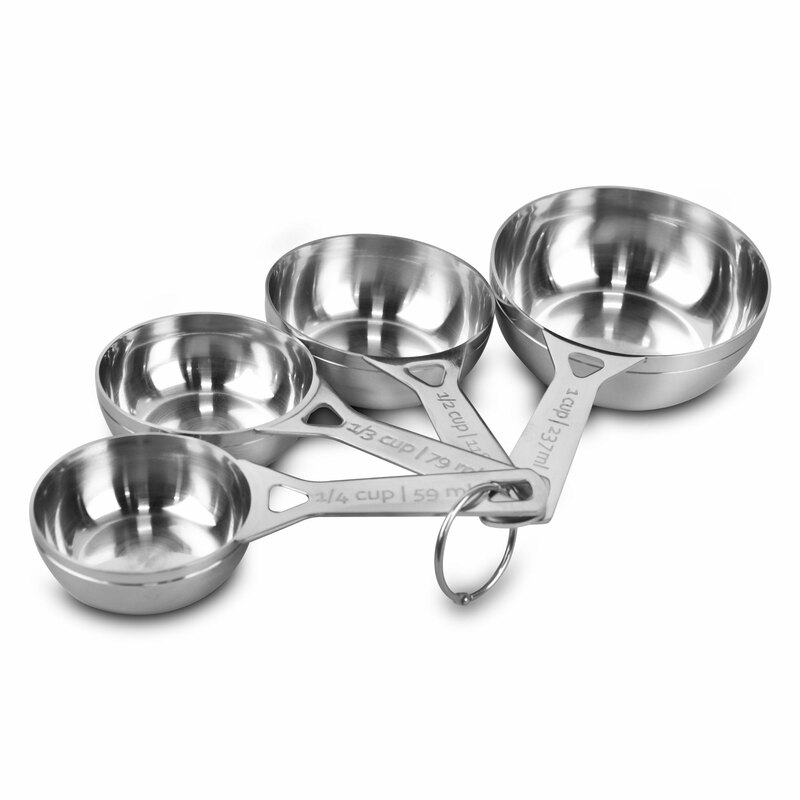 The Le Creuset 4-piece Stainless Steel Measuring Cup Set provides accurate measurements for all ingredients. 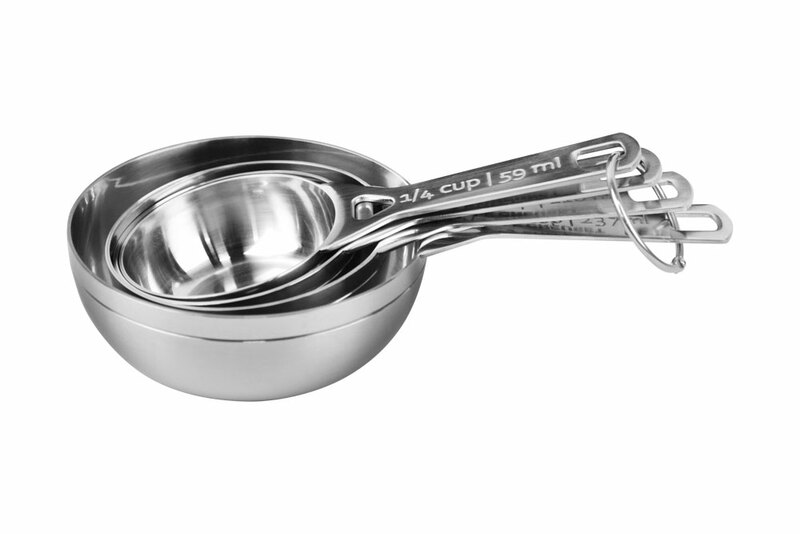 Crafted of heavy gauge stainless steel with a polished and brushed finish. 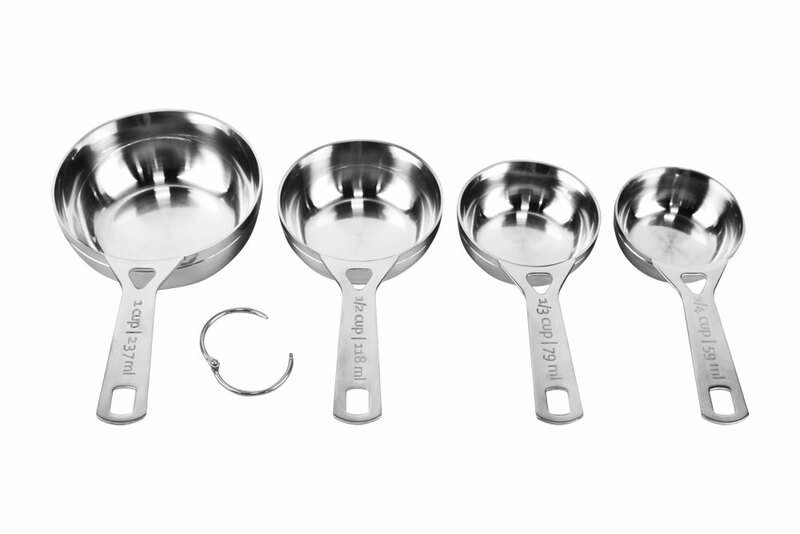 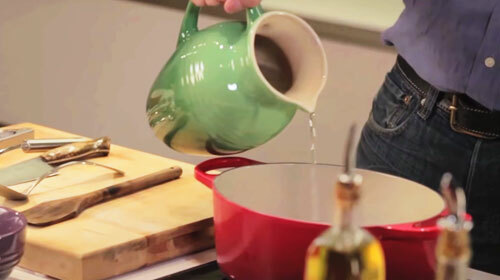 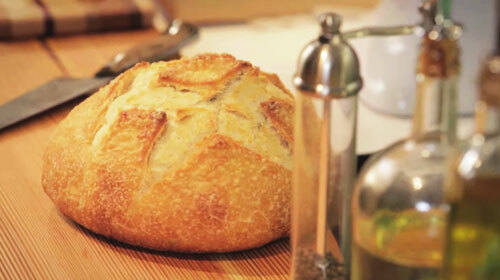 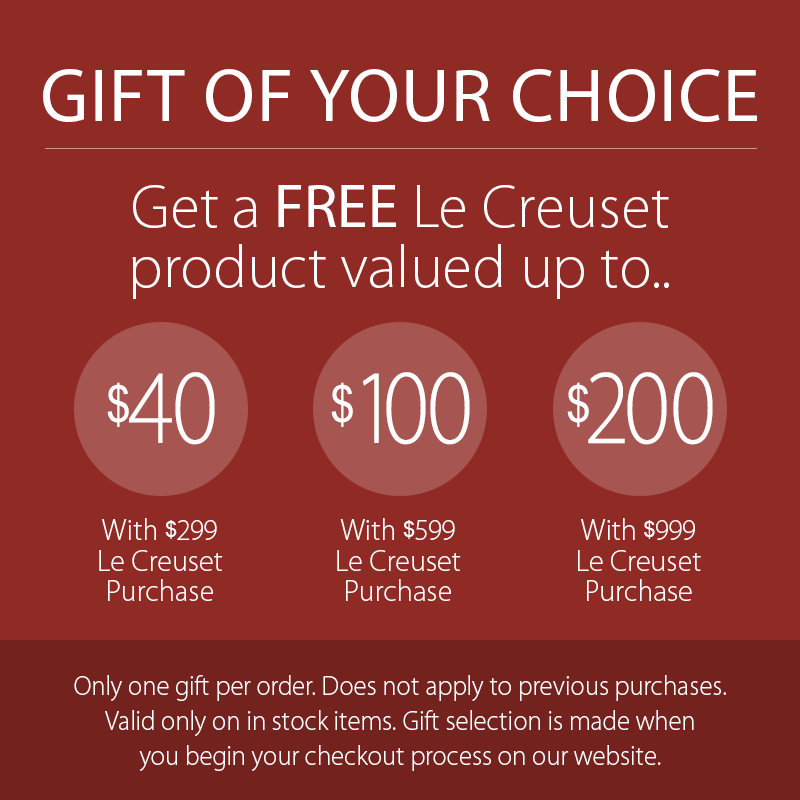 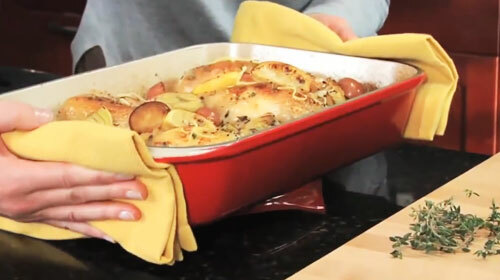 Perfectly complements any collection of Le Creuset stainless steel cookware. 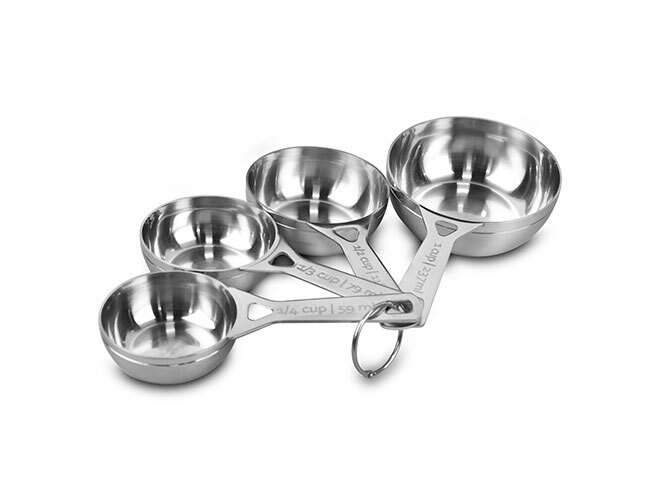 Includes 4 measuring cups: 1-cup, 1/2-cup, 1/3-cup, and 1/4-cup.